Parole, a modern simple media player for XFCE, has reached the 0.9.2 release. 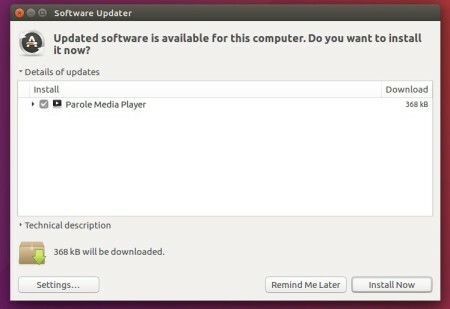 Here’s how to install it in Ubuntu 16.10, Ubuntu 17.04 via PPA. Parole 0.9.2 requires GTK >= 3.20. 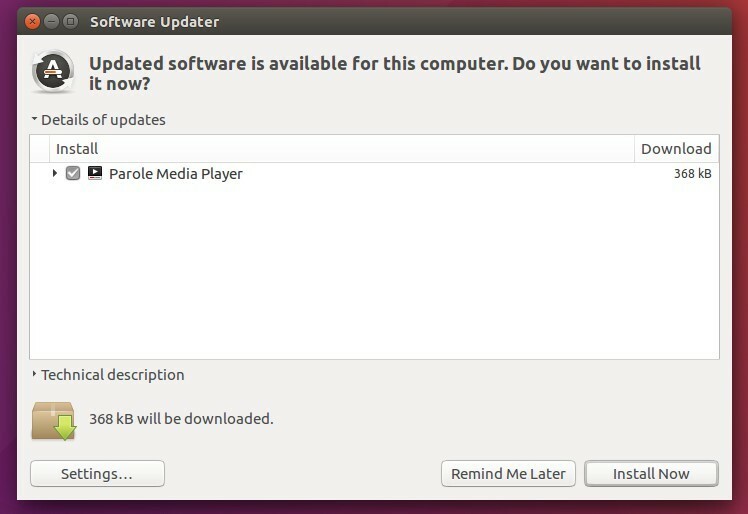 Ubuntu 16.04 won’t be able to update to this release with the default GTK+3 libraries. translation updates and code quality improvements. Type in your password (no visual feedback when typing due to security reason) when it prompts and hit Enter. For Ubuntu 16.04 users who’ve updated GTK version (no recommended for beginners), grab the .deb package for Ubuntu 16.10 from HERE. 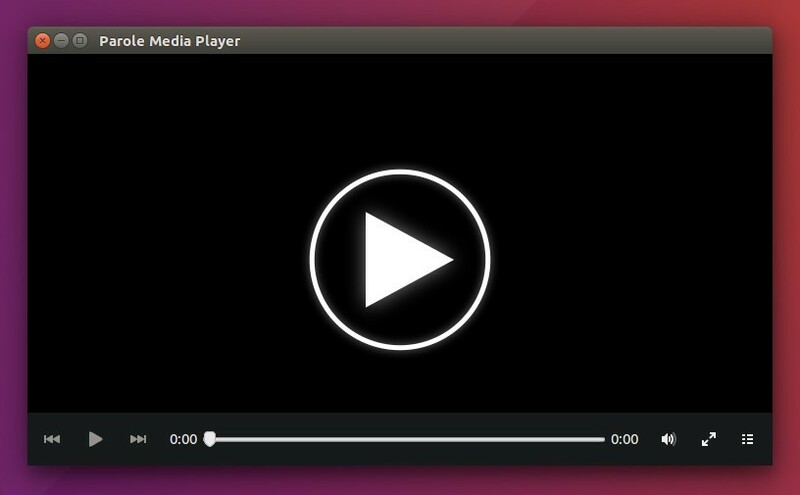 MPV is a free and open-source media player forked from MPlayer2. It was started to modernize MPlayer by adding modern features, and removing unmaintainable code and dropping support for very old systems. MPV uses FFmpeg or Libav for decoding, it can be used as a library in other applications (e.g., SMPlayer, and Gnome MPV). Through youtube-dl, MPV natively supports playback of HD content on YouTube and over 300 other supported sites. 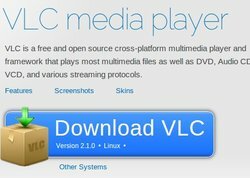 MPV can be used directly by other applications through a library interface called libmpv. a new video encoding mode that can save playing files under different formats. MPV is available in official Ubuntu repositories, but it’s old and Canonical does not provide updates for it. Besides building from the source code, you can install the latest version from this PPA. 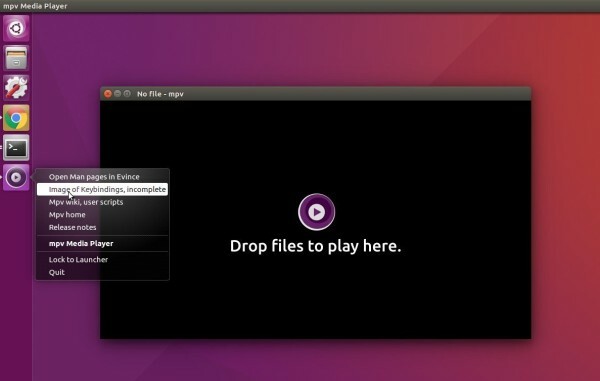 QMplay2, a qt-based media player and downloader just got a new update. As you may know, QMplay2 plays all formats and stream supported by ffmpeg and libmodplug (including J2B). Also it has an integrated Youtube browser. According to the changlog, the new release fixed ALSA issue, improved the code and playback settings, added the possibility to record covers as well as German translations. QMplay2 is updating frequently, one or two weeks per release, the best way to get the player is using the PPA repository. Once installed, open the player from Menu / Unity Dash, or media files’ context menu. VLC 2.1.0 stable has been released with numerous improvements, new features and bugfixes. 2.1 is a major upgrade for VLC, named RinceWind. Rincewind fixes around a thousand bugs, in more than 7000 commits from 140 volunteers..
At the moment of writting this tutorial, the release note is still 404 page. I’ll add the link once it’s OK. The VLC stable PPA is ready for Ubuntu 13.10 Saucy. Due to dependency problem, you can’t install VLC 2.1 on Ubuntu 13.04 and older editions. 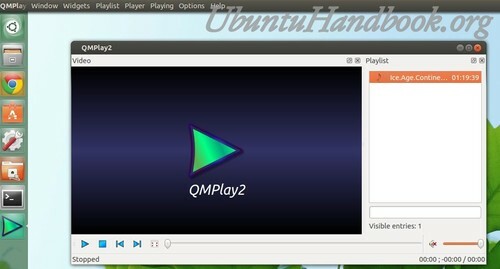 Qmplay2 is a Qt-based Media Video Player for Ubuntu Linux and Windows. It plays all formats and stream supported by ffmpeg and libmodplug (including J2B). It has integrated Youtube browser.